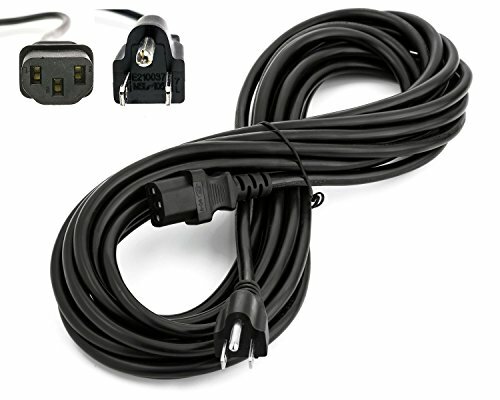 UL/CSA Listed - Black Power Cords are used everyday for a variety of different applications. Televisions, computers, lights, machinery, are all examples or devices that use power cords. Almost anything you can think of that is plugged into an electric socket uses a power cord. Sometimes products come with power cords that are too short for your application or task at hand. iMBA UL listed power cords are useful to achieve power connections and also help you reach various lengths that you desire. PI offers a variety of different end connections and extensions. If a power cord is too short, extensions help you to make a cord longer allowing you to use only the lengths you need. 18AWG wires with a 10 amp power input are the standard for power cords and will work in a majority of everyday devices and products.